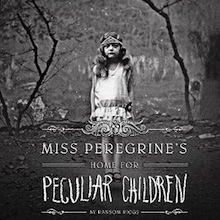 Miss Peregrine’s Home for Peculiar Children by Ransom Riggs is as unique and imaginative as the title suggests and is well worth several hours of your time. 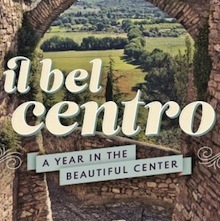 Written in a journal format that traces Damiani’s journey nearly day by day, Il Bel Centro: A Year in the Beautiful Center provides a rare glimpse into a transplanted family’s sojourn in Italy. 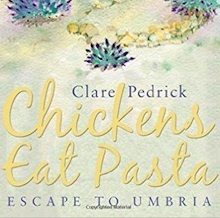 Expertly written by the former Rome correspondent for the Washington Post, this book exudes charm, humor, warmth, and just plain fun. 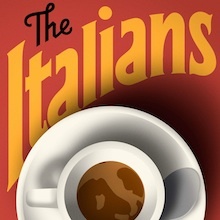 The Italians is a well-written, honest depiction of a country so many love and so few–including Italians themselves–truly understand. 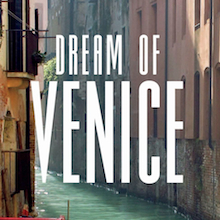 Dream of Venice beautifully represents the soul of the city from its mysterious alleyways and winding canals to its humanity and vitality.